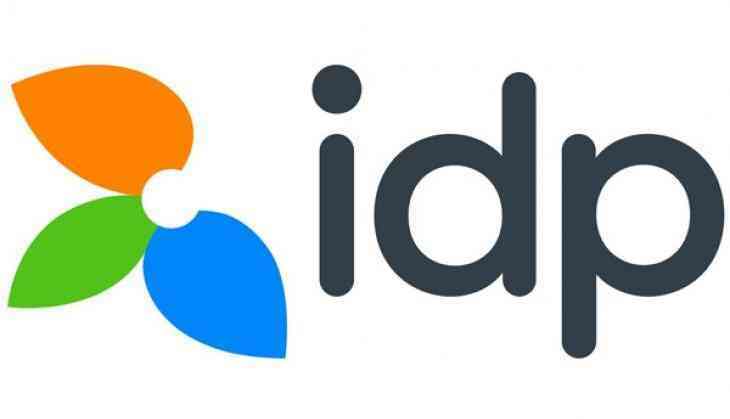 IDP Education, one of the largest student placement service providers in the country for higher education abroad provides an online platform for students looking forward to study in Australia to interact and have LIVE CHAT with counselors from universities and institutions of their choice. Starting from July 23rd to August 3, the fair is a unique tool for aspiring students to have the opportunity to interact with faculties and representatives from Australian institutions. Over 30 Australian universities and institutions would be a part of this unique 'virtual fair' which is open for all aspiring Indian students. The fair also offers a 24x7 window for offline queries. Students just need to fill in a short registration form on their portal (http://india.virtualfair.idp.com) and proceed straight to the CHAT room. This IDP initiative would further help students get application fee waivers and scholarships for a select few. IDP helps the students from the beginning till the end starting from course and university selection, application submission, offer acceptance, tuition fee payment, visa assistance and pre departure orientation. IDP India is also hosting Australian Education Fair in 20 cities across India with over 35universities & institutions participating in the events starting from 10th August to 04thSeptember 2018. The education fair will offer face-to-face interaction with institution representatives and details on a plethora of studying options. Paytm CEO Vijay Shekhar Sharma turns up at Akhilesh Yadav's house in a rickshaw!